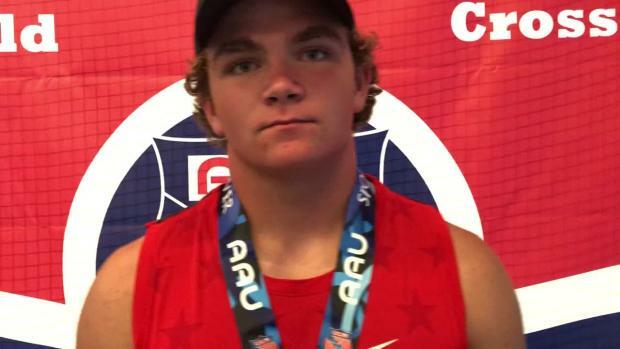 Montana Welch has been on a roll at the AAU Junior Olympic Games. 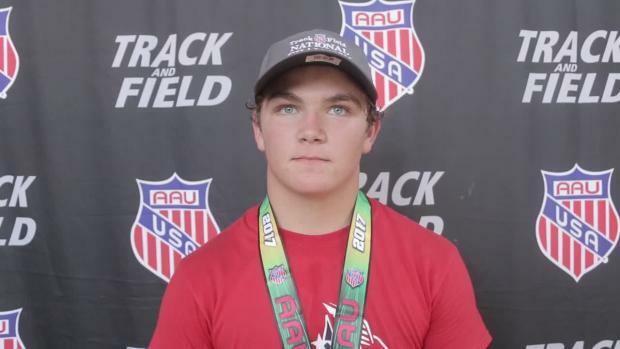 He followed up his 15-16 boys title in the pole vault last year with a PR on Thursday in Iowa, winning the 15-16 category again with a 15-6.25 clearance. Welch tried to break the longstanding record of 15-9.5, which stood since 1987, but came up just short. Watch the interview to get some insight into his big day.